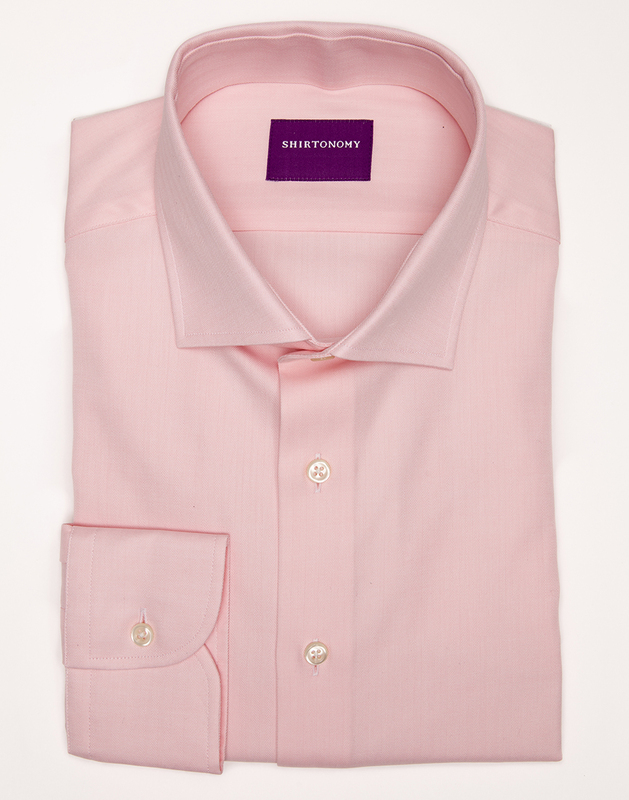 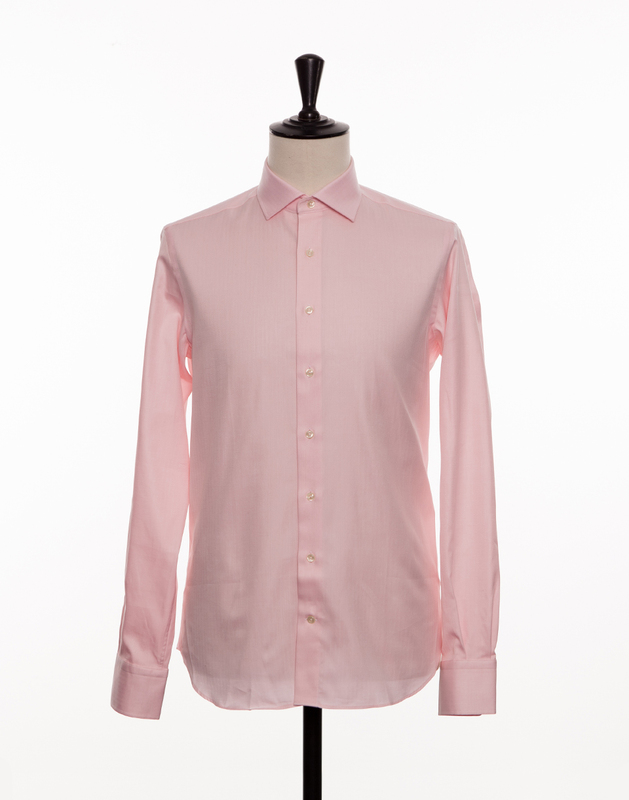 Pink is a good low-key alternative to the white and blue baseline of your shirts in your wardrobe. 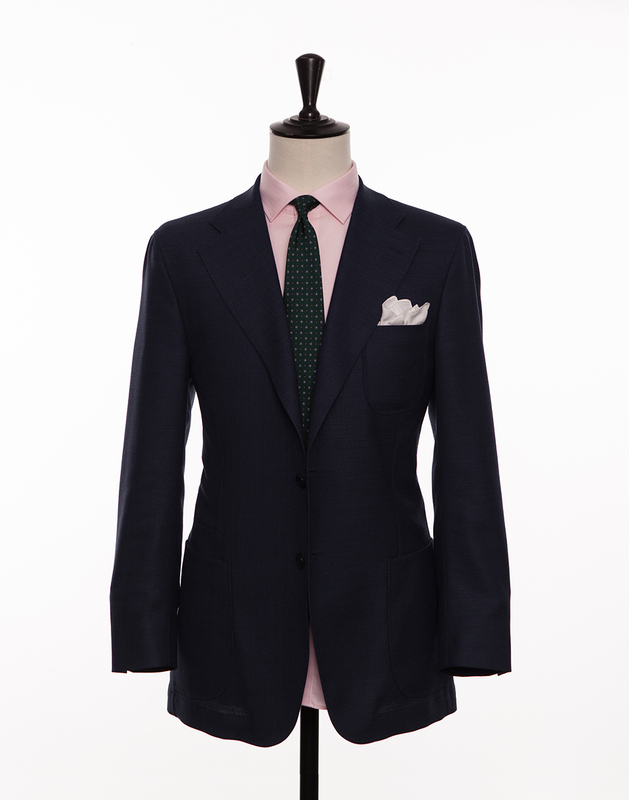 This fabric’s herringbone twill weave creates a subtle structure that goes great with a suit as well as with jeans. 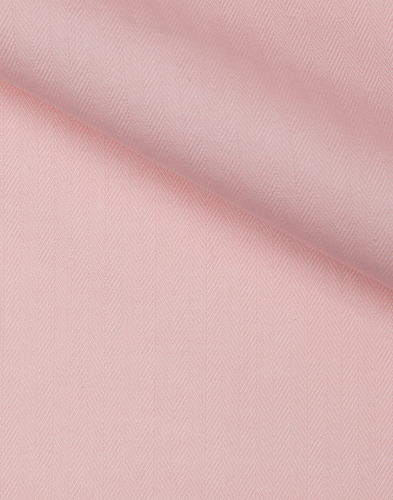 It is woven in Italy out of long fibre two-ply cotton and has a good resistance to creasing. Stay pink!